Redukce hmotnosti Amix CLA 1200 + Green Tea 120 cps. Redukce hmotnosti Amix Shake 4 Fit&Slim pwd. Redukce hmotnosti Amix HCA cps. Redukce hmotnosti Amix Diuretic Complex cps. Redukce hmotnosti Amix CarniSlim® 20 x 25 ml amp. Redukce hmotnosti Amix CarniLine® cps. Redukce hmotnosti Amix CarniLean™ 480 ml lqd. Redukce hmotnosti Amix SyneMax® cps. Redukce hmotnosti Amix ThermoLean™ cps. 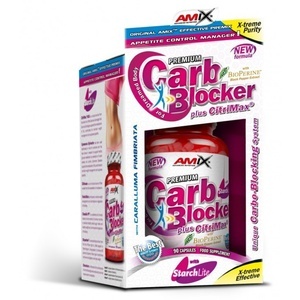 Redukce hmotnosti Amix CarniLean™ 10 x 25 ml amp.